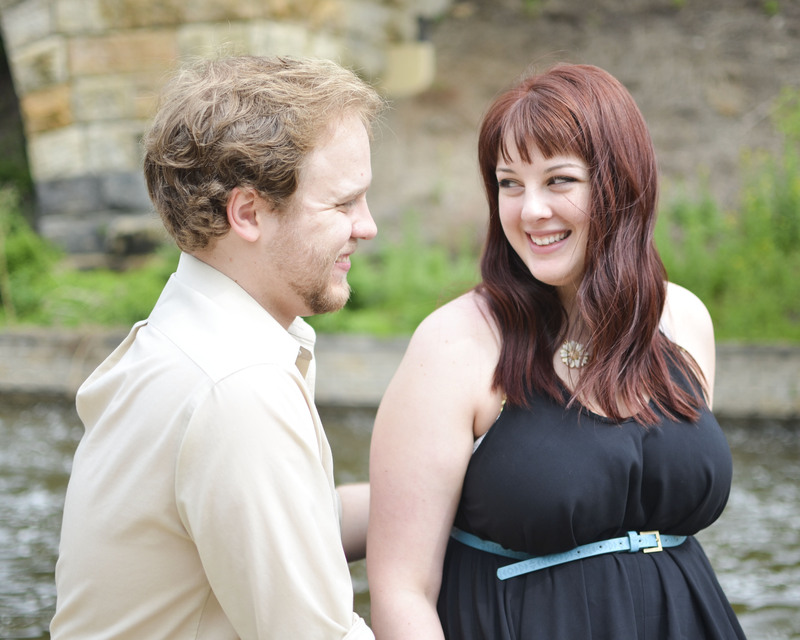 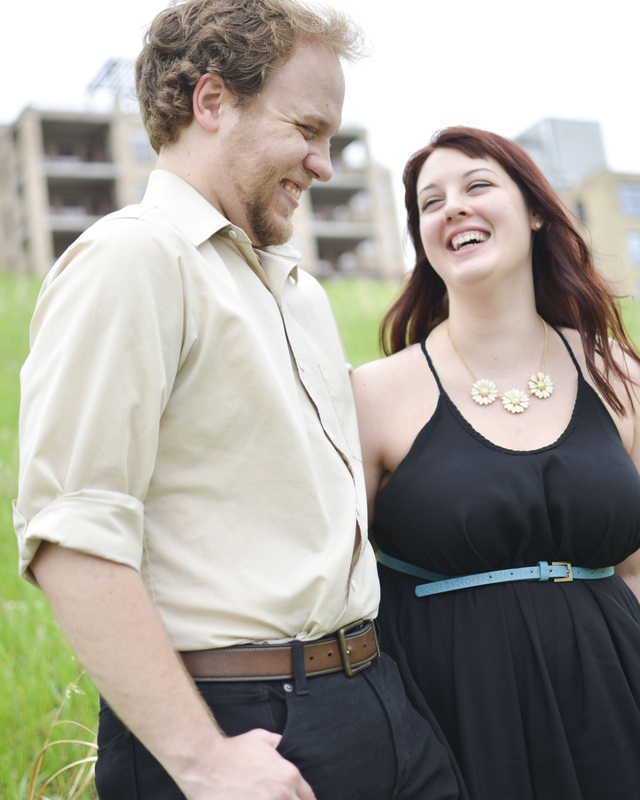 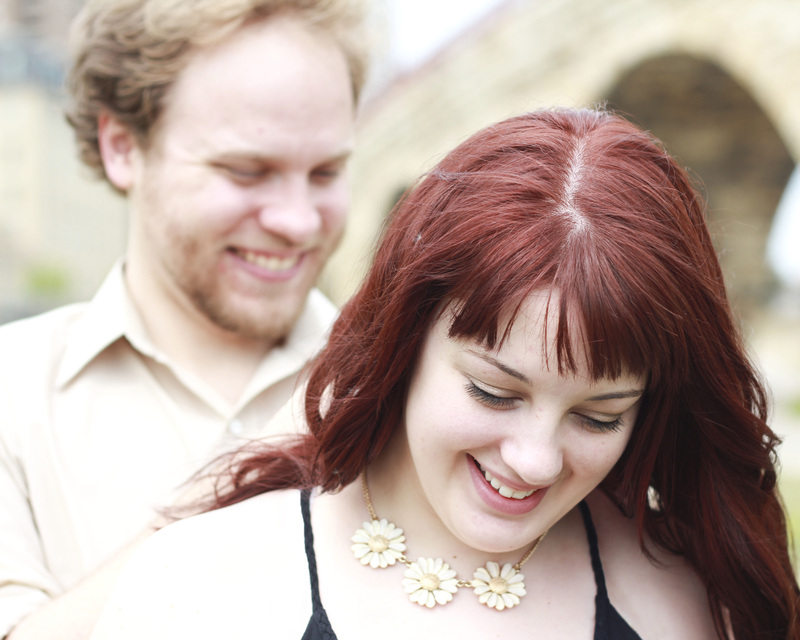 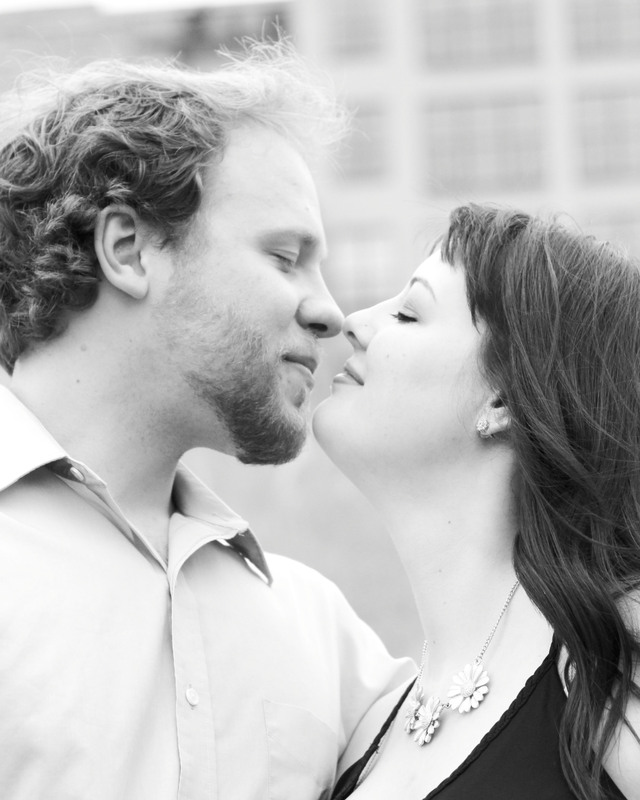 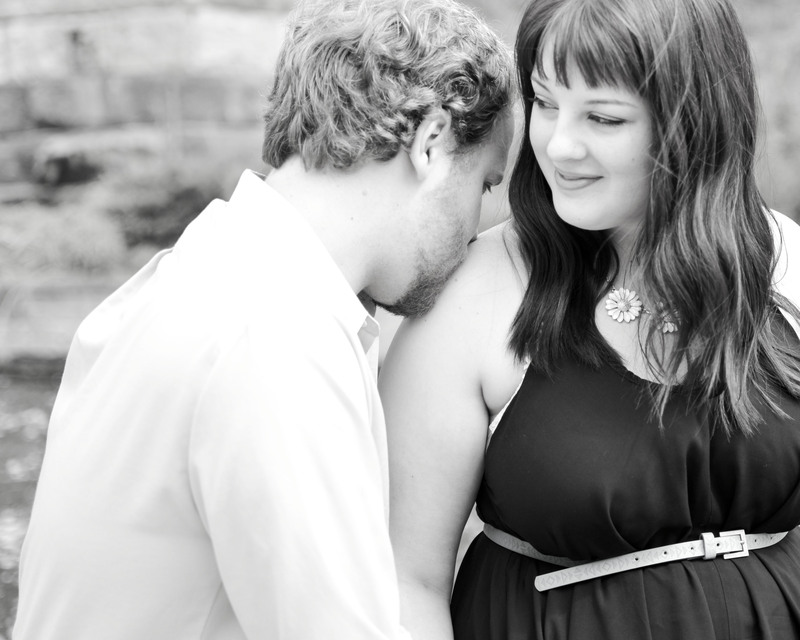 We spent the day wandering around the Twin Cities for Elora + Rob’s engagement shoot. 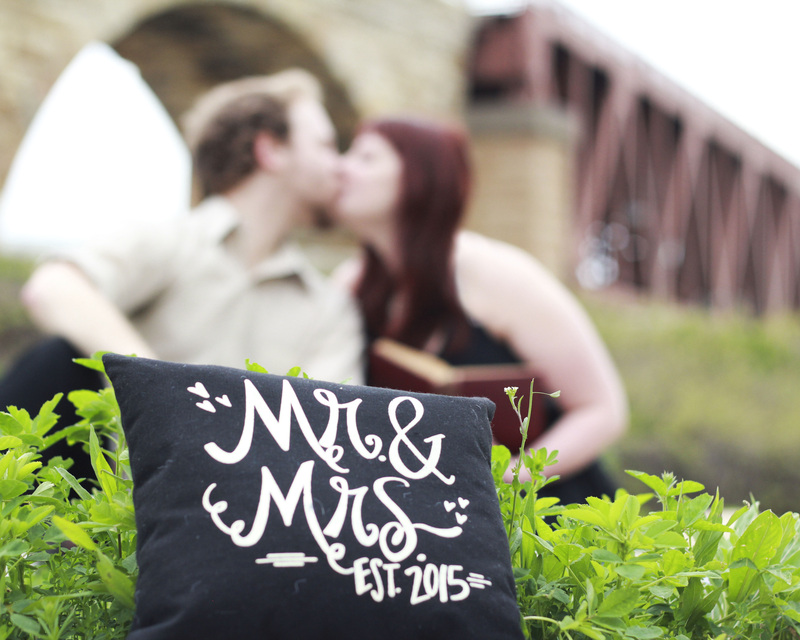 The couple brought a few items to make their pictures personal. 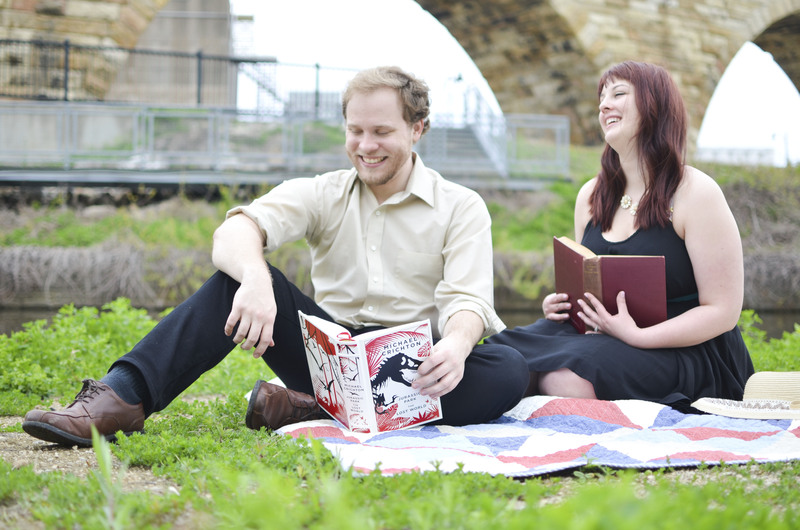 Their pooch, Bailey, even made an appearance! 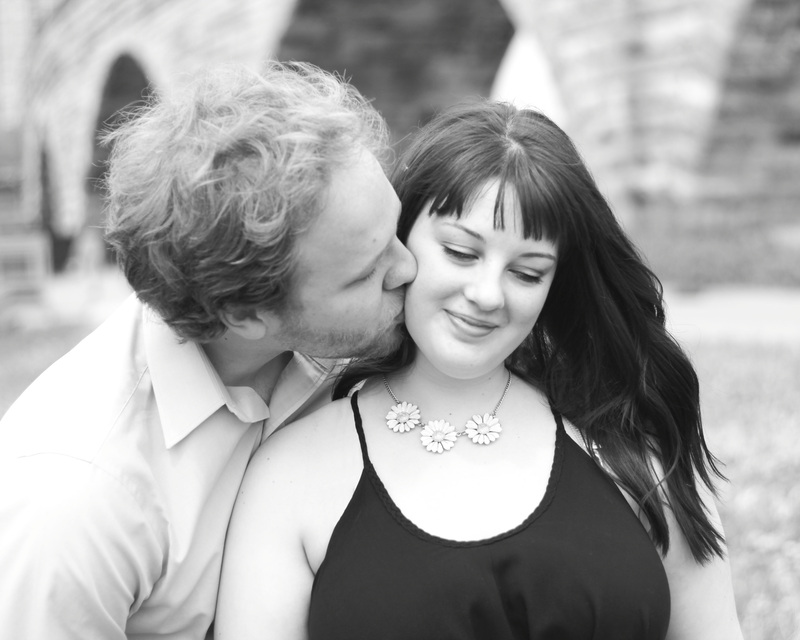 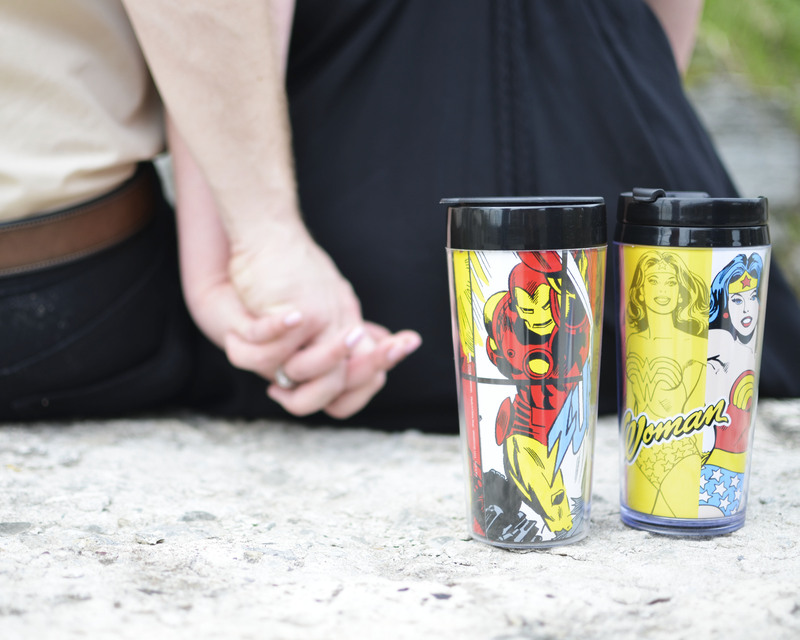 We’re excited to be part of their wedding this fall.